Ask Americans to think of a famous architect and the person they are most likely to name is Frank Lloyd Wright. Wright's work, his reputation, and his long and colorful career have made him an icon of modern American architecture. But despite his status as America's most celebrated architect, his influence throughout an active practice spanning the years 1896 to 1959 is so wide and complex that it has been difficult to grasp fully. The essays in this book look not at the United States, the context usually associated with Wright, but at countries around the globe. Anthony Alofsin has assembled a superb collection of scholars to examine Wright's importance from Japan to Great Britain, France to Chile, Mexico to Russia, and the Middle East. Interwoven in the essays are stories of champions and critics, rivals and acolytes, books and exhibitions, attitudes toward America and individualism, and the many ways Wright's ideas were brought to the world. Together the essays represent a first look at Wright's impact abroad, some from the perspective of natives of the countries discussed and others from that of informed outsiders. Of special note is Bruno Zevi's firsthand account of traveling with Wright in Italy. Zevi was instrumental in bringing Wright's ideas to Italy and in helping launch the movement for organic architecture. Of unusual interest in light of today's events in Iraq is Mina Marefat's essay on Wright's elaborate designs for a cultural center for the city of Baghdad. The Baghdad projects, which were never realized after the assassination of King Faisal II, were Wright's principal focus in his last decade. 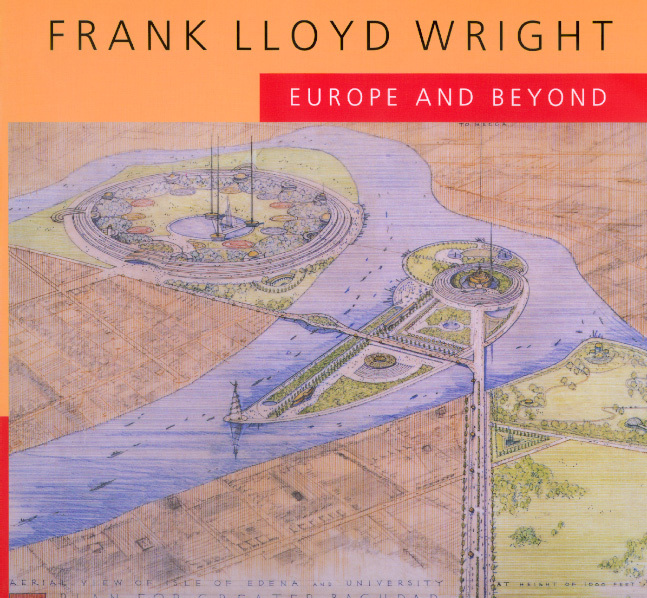 In searching out the little known rather than reexamining the well-established aspects of Frank Lloyd Wright's work, this collection is a rewarding exploration of his vision and influence. Anthony Alofsin is Martin Kermacy Centennial Professor at the University of Texas at Austin. 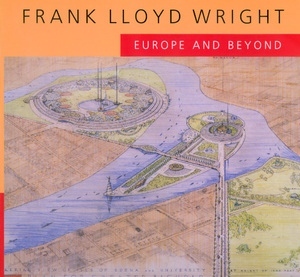 He has written a new introduction to Frank Lloyd Wright's famous Wasmuth monograph, Ausgeführte Bauten und Entwürfe von Frank Lloyd Wright (Studies and Executed Buildings by Frank Lloyd Wright, 1998) and is the author of Frank Lloyd Wright: The Lost Years, 1910-1922 (1993).